As a Christian, I always believe in praying, communicating with God. So I also believe that whenever I or someone has a need, I must pray. But sometimes a test or struggle comes our way and somehow we forget our past victories God has won. Then we go into panic mode, especially when it looks like maybe God didn’t get our memos. Well, last week I stood in need financially. It was getting close to the end of the week and I still had no funds to meet this need I had. If I didn’t get any money by Friday, it would also affect my work and not just Friday but the following week also. I travelled to work Thursday morning and I seemed to notice the loan places more than usual on this day. I vowed never to go to a loan place, yet when you are in need they seem to be increasingly tempting. I could think of all of my other financial needs that could be met if I took out one of those loans that subsequently make you even worse off. I thought about a relative or friend who I could borrow from (which I don’t even do). Yet, I kept my need to myself. Towards the end of my work day, my friend and coworker encouraged my other coworker to support me and buy one of my poetry books. Then she also supported me and bought two of my books. After work, she also blessed me with additional money explaining to me that she felt led by God to do so. I broke down in tears because I did not even tell her I was in need. But, I told God and He gave me above what I needed! Thank You for teaching me patience and how to utilize my faith. Thank You for keeping me calm in the midst of a trial. Thank You for meeting my needs and providing for me. Thank You for Your compassion and grace. Thank You for hearing my prayers and answering them according to Your will. Help me to continue to communicate with You and not just when I am going through. Help me to trust You and to not doubt Your word or promises. In Jesus’ Name, Amen! 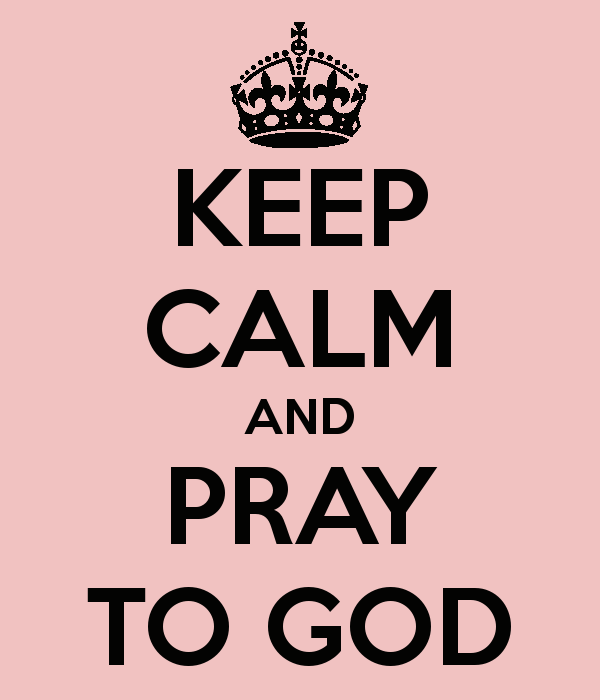 Ladies, today I EMPOWER you to keep calm and believe, and then pray. Trust in our God to do what He says He will do. Trust in Him who can meet all of our needs, whether they are financially, spiritually, emotional or physical, etc., according to His riches and glory. Praise God. I’ve have been here, but God!!! He is Amazing. Thank you for sharing. I’m glad that God met your financial need! I bet you felt relieved! I know how it is to go through financial issues. It’s a constant state of worry. I’m learning how to worry less. I’m guilty of reminding God about my memos.